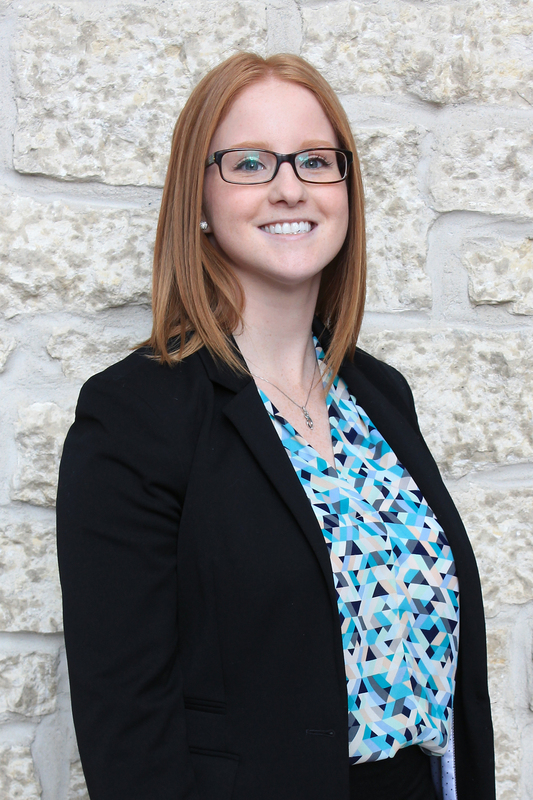 Kaylyn joined Invistec Consulting Ltd. as a Planner in 2017. While at the University of Alberta with a Bachelor of Arts Major in Planning, she was a Planning Co-op Student with City of Edmonton, reviewing and approving development applications. In addition, Kaylyn was a research student with Alberta Municipal Affairs, leading research on regional growth planning and a volunteer on the Strathcona Neighbourhood Renewal Project, leading research and engagement sessions with key stakeholders. During a short time with Invistec, Kaylyn’s experience includes research and policy writing.